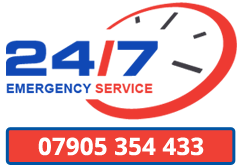 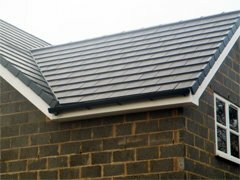 High performance felt roofs, GRP flat roofs, pitched roofs, Fascia, soffits & guttering, conservatory conversions, chimney repairs, general repairs, slating and periodic buildings, lead work, roof repairs. 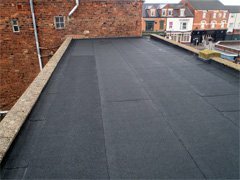 SBS torch on felt is a very versatile roofing system which has improved dramatically over the past decade. 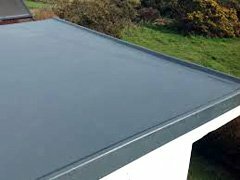 Is a cold-applied System (no flame used) consisting of glass-reinforced polyester which provides a powerful, leak-free, long-lasting alternative to traditional roofing materials, such as felt and lead. 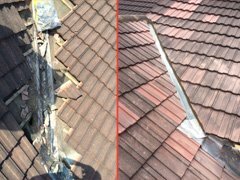 Too hot in the summer but too cold in the winter? 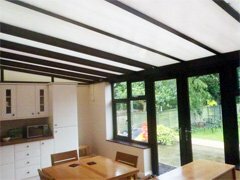 Ask us about our conservatory conversions with many different options, we’ll be sure to find the right one for you.